BELIEVE ACHIEVE SUCCEED! Excellence is our goal. - School Messenger - a Robo call or voice message is left on the Main Phone Number on the students' blue card. Please make sure your number on the Blue Card is updated. - Procedures on Days with Citywide Emergency Conditions/ Major Storm Days - In the case of a day with citywide emergency conditions or a major storm day, the Chancellor will make an announcement to all public schools in the city on whether to close schools or delay their opening. This announcement is made in consultation with other City officials. By 6:00 a.m. the decision is announced on the 311 Information Line, on the Department of Education website Home Page (which can be accessed at https://www.nycenet.edu/) and on the following radio stations in the city: WINS (1010 AM), WCBS (880 AM), WLIB (1190 AM), WBLS (107.5 FM), WNYE (91.5 FM), as well as the following television stations: WCBS (Channel 2), WNBC (Channel 4), WNYW (Fox Channel 5), WABC (Channel 7), WNYE (Channel 25), and "NY 1" (Channel 1 on cable television). School Survey Deadline is April 25th! Please send it in if you have not already. 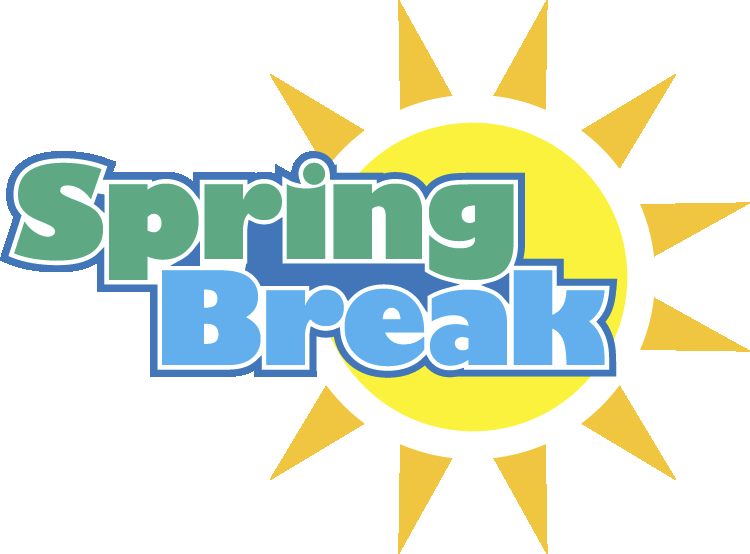 Tues, Apr 30-Parent Workshop & Mandated Chaperone Meeting to discuss to Senior Trip, Graduation & End-of-Year activities. May 8th - Senior Trip for Grade 5 to see King Kong on Broadway! -Sign up for important updates from the PTA- go to rmd.at/ps127t, download the Remind app, text the message @ps127t to the number 81010.eChalk Inc.
-NYC Schools Account: Parents may view NYS ELA TEST scores via their NYC Schools Account; information on NYC Schools accounts registration, see here. If assistance is needed, please see the Parent Coordinator. -School Messenger - It is imperative that the telephone number that you provided to the school at the time of registration is working and updated. Please update with the office. A parent workshop and mandated chaperone meeting to discuss the Senior Trip, Graduation, & End-of-Year activities. Registration is by appointment only. Please call Mrs. Sciove in the Main Office at (718) 833-2323 extension 1041 to make an appointment. You must have all of the above information in order to register – we cannot register a student who is missing any documents. Be advised that photo ID is required at all times to enter our school building. In order to save time, you can print out the registration packet below and bring the completed packet to your registration appointment. Otherwise, one can be filled out in the main office. The health form should be brought to your child’s pediatrician and must be returned during the first week of school (immunization record is still required for registration). Please be sure that all forms are signed, dated where indicated and filled out completely. ~Come Join Us on Tuesdays for "Lets Learn English". Every Tuesday at 8:45AM - 9:45AM from February 12th - March 26th. We raised over $7,000 for the American Cancer Society in 2018! Thank you for all who helped us surpass our goal! We encourage teamwork here at P.S. 127, so lets be a team and help spread the word about The American Cancer Society and Relay For Life! Help "P.S. 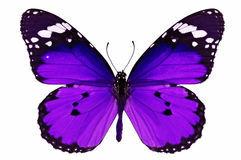 127 Butterflies" raise money to support the American Cancer Society. All Proceeds will go to the American Cancer Society. Thank You! 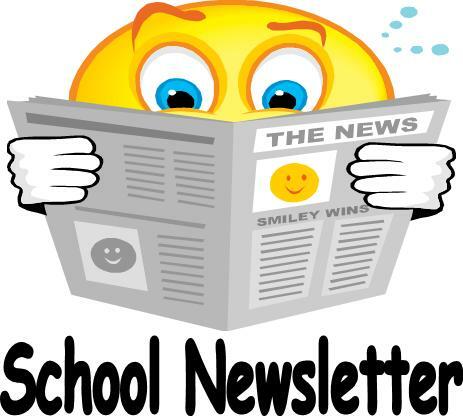 Our newsletter is full of interesting information about what’s going on in school and includes upcoming events, and useful dates. Help raise money for P.S. 127 to support activities and purchases throughout the year! Click on the below links to shop and support! School Spirit Gear is back in stock! Click here for more PTA Info! Come Join Us for Radio Bingo! Winter will be here soon, and so will the flu. Influenza is a respiratory disease that can spread easily. While most people are sick for a few days and then get better, some can get very sick, even those who are perfectly healthy before getting the flu. Vaccination is the best way to protect your child from the flu. The New York City Health Department recommends that everyone 6 months of age and older receive the flu vaccine. The New York City Department of Education recommends that every student receive the vaccine. Vaccinating your child against the flu reduces the likelihood they will get the disease. If your child receives the flu vaccine but still gets sick, it is likely their illness will be less severe. Ask your child’s regular health care provider about the vaccine. If your child’s school has a School-Based Health Center (SBHC), you can give consent for your child to receive a flu vaccine from the SBHC. Visit a pharmacy: pharmacists can now vaccinate children 2 years of age and older. Check with the pharmacist at your local pharmacy to see if they vaccinate children and from what age. Pharmacies offer walk-in service and evening and weekend hours. To find a clinic or pharmacy, visit nyc.gov/health/map, call 311 or text "flu" to 877877. If you have any questions or want more information, talk to your doctor or call 311. - ALL adults must show their Picture I.D. and sign-in with our School Safety Agent when entering our school building. All visitors should then proceed directly to the Main Office. - Statement on Accessibility: We are working to make this website easier to access for people with disabilities, and will follow the Web Content Accessibility Guidelines 2.0. If you need assistance with a particular page or document on our current site, please contact Stephanie Bonomolo to request assistance. Thank You. Connect with code J4DOWY to get instant alerts or log in with your eChalk user account for the latest updates from all your classes and groups.